Many men have the skills to lead a church, but only some are called. Dave Harvey helps men considering pastoral ministry to see God’s active role in the process of discerning their calling. God’s Word offers a clear framework for evaluating one’s call, especially within the context of community. Harvey offers six diagnostic questions to help prospective pastors process their calling, and what they should be doing now if they aren’t sure. 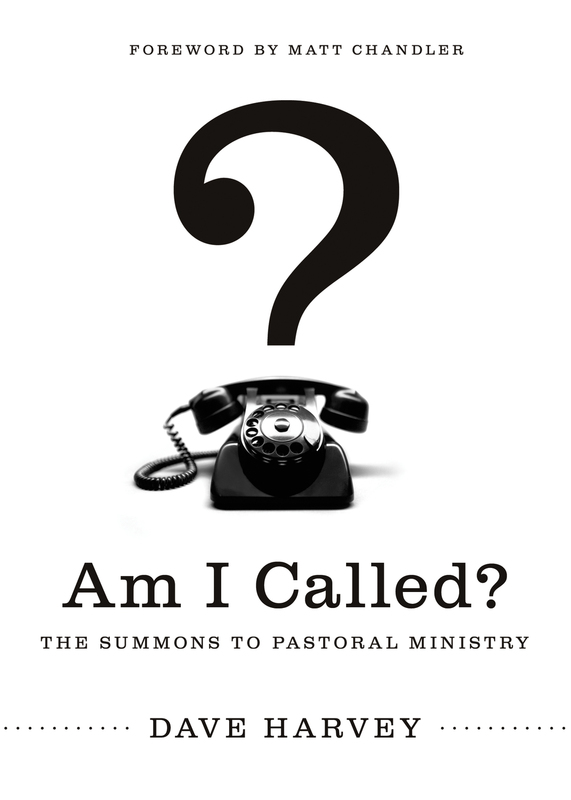 Illustrated with personal and historical stories, Harvey explores biblical and practical principles for determining the pastoral call. Over the past twenty-four years of ministry, Harvey has enjoyed assisting many men in discerning whether they are called into ministry. This book will guide you through that all-important process with wisdom and confidence in God’s faithfulness in your life.